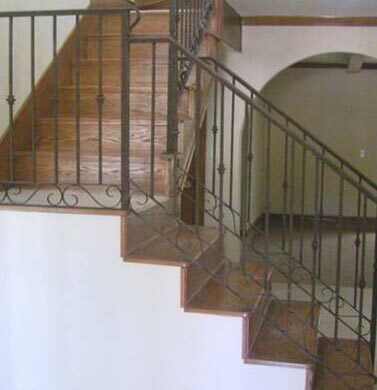 The thing about staircases is, with the way most homes are built, they’re usually the first thing people notice when they walk through your door. 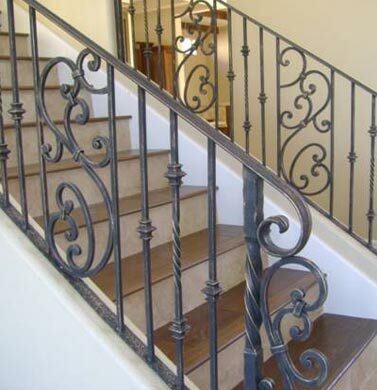 The railing on your staircase can really make or break someone’s first impression of your home. 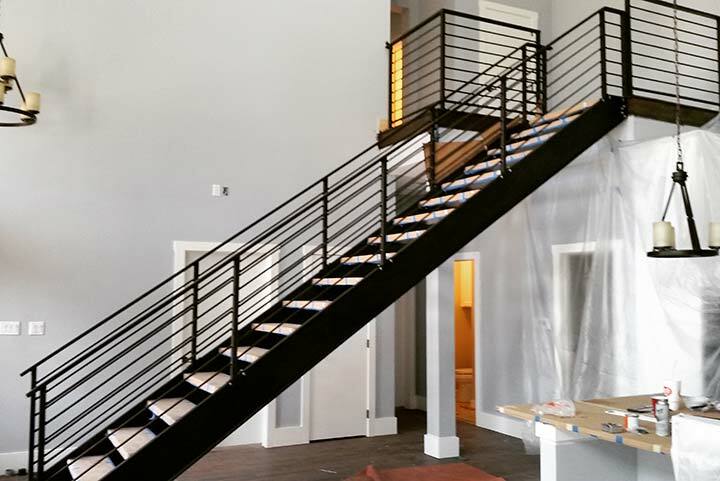 Before we install the final product, we’ll work with you to create a design that suits your interests. 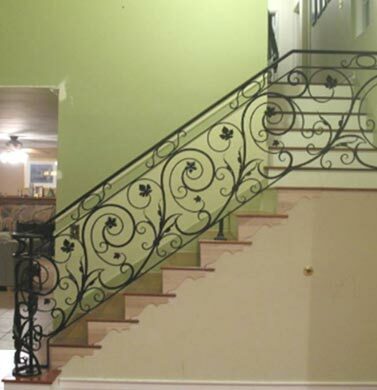 So what are you going for? 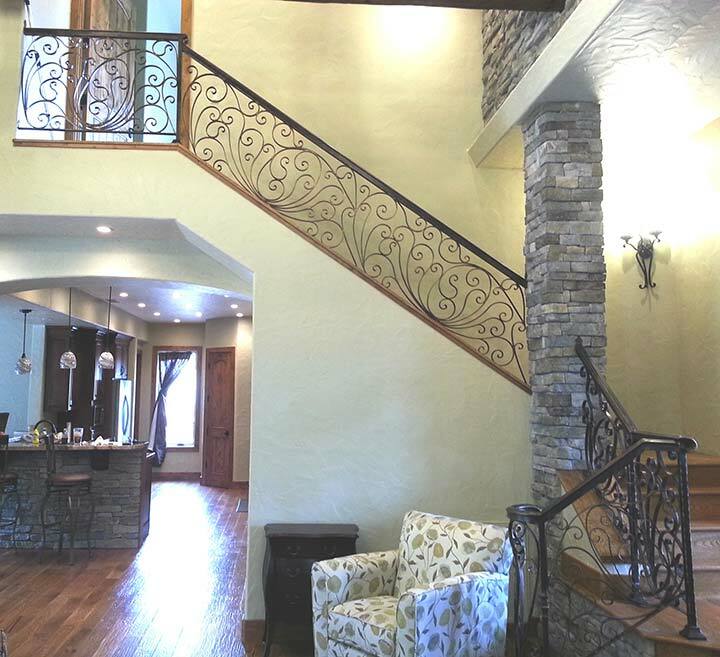 Sleek and modern, Tuscan, or rustic? 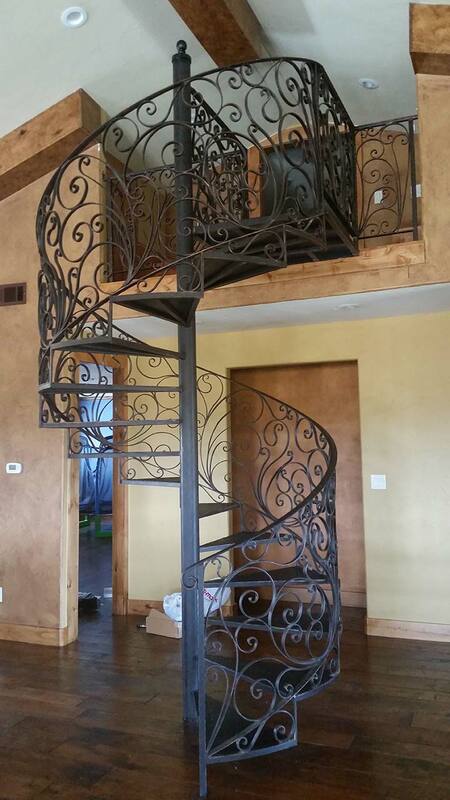 Maybe bold with a hint of color? 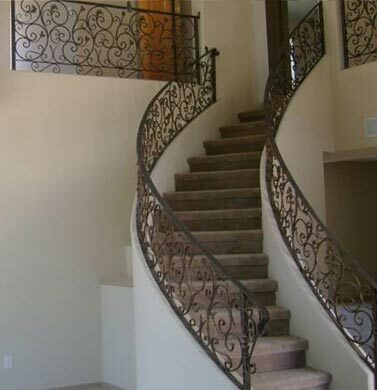 Or maybe something that will go with whatever style you may choose in the future? 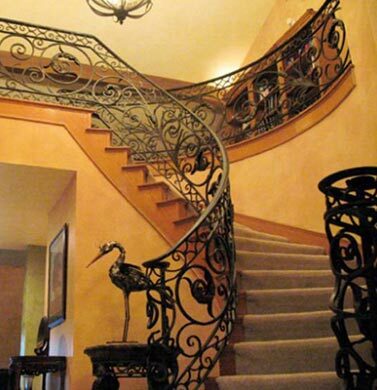 Whatever your decision may be, we’ll ensure we pick the one that best matches your interests. 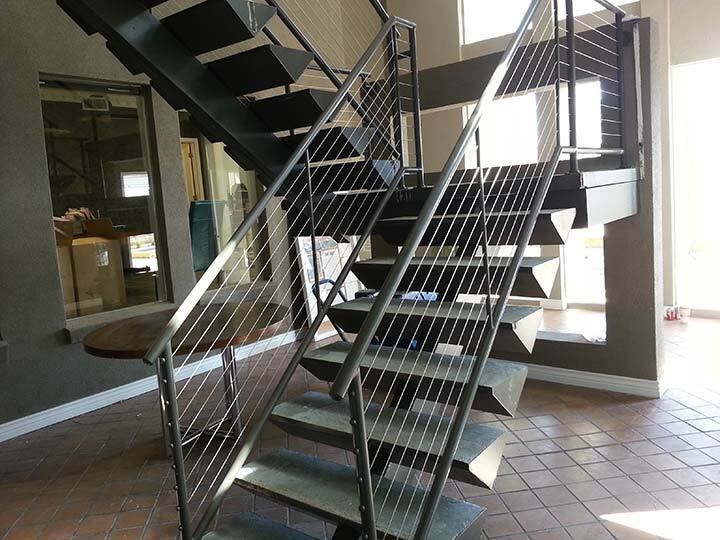 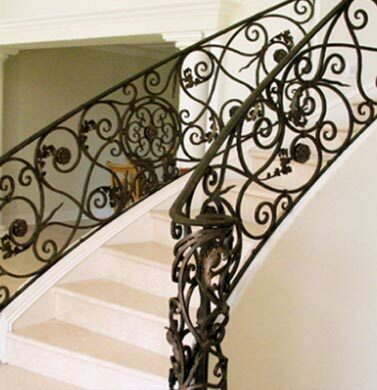 We offer a wide variety of materials, including steel, wrought iron, aluminum, and stainless steel. 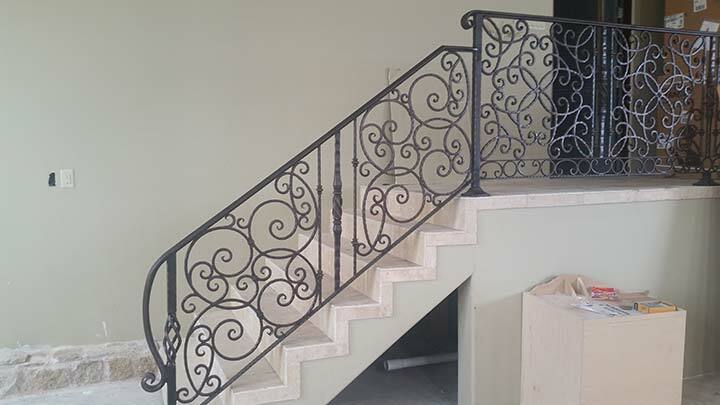 All of them are long-lasting and durable. 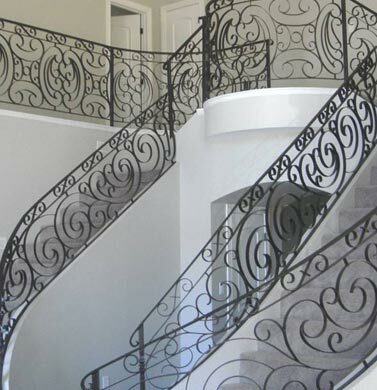 If the staircase is outside and you live in an area where the water is “hard” and full of minerals, aluminum, and stainless steel are the best choices because they won’t erode. 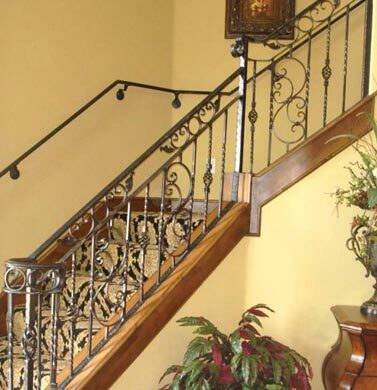 If you have a wrought iron railing on the staircase inside your home, there are a few things you can do to keep it clean. 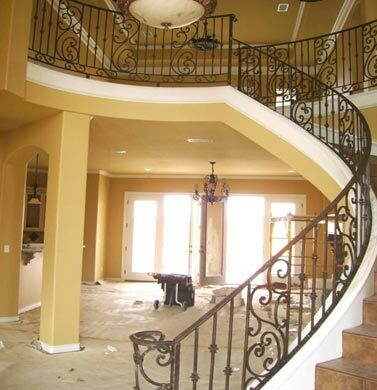 Inevitably, dust and other residues will build on it over time, just like anything else in your home. 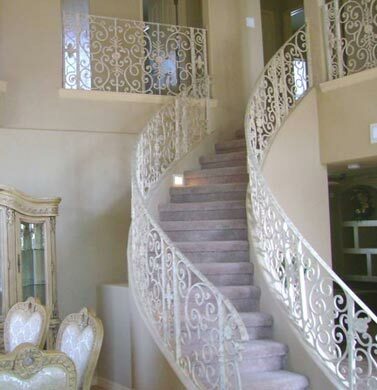 However, there are certain cleaning products you don’t want to use on it since they can leave behind residue. 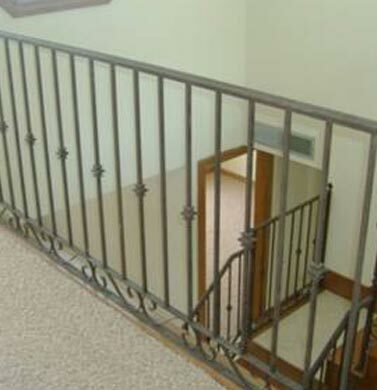 Dusting – Dusting is a little simpler than deep cleaning the railing. 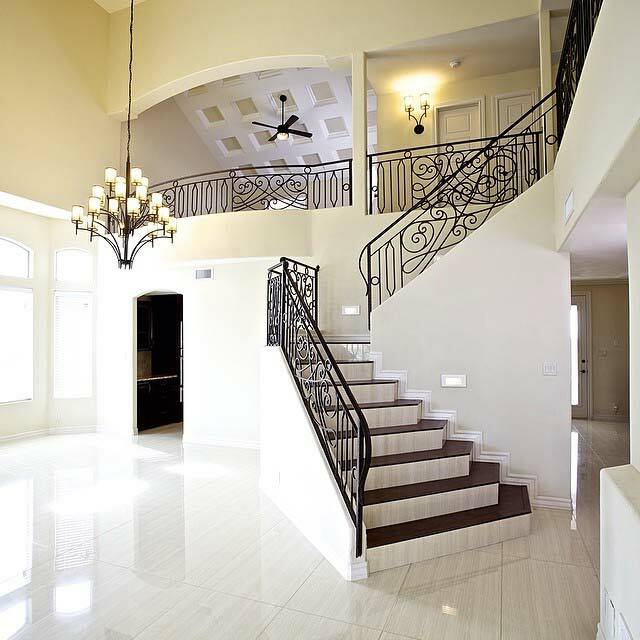 To dust, rub a soft cloth or duster to remove the dust. 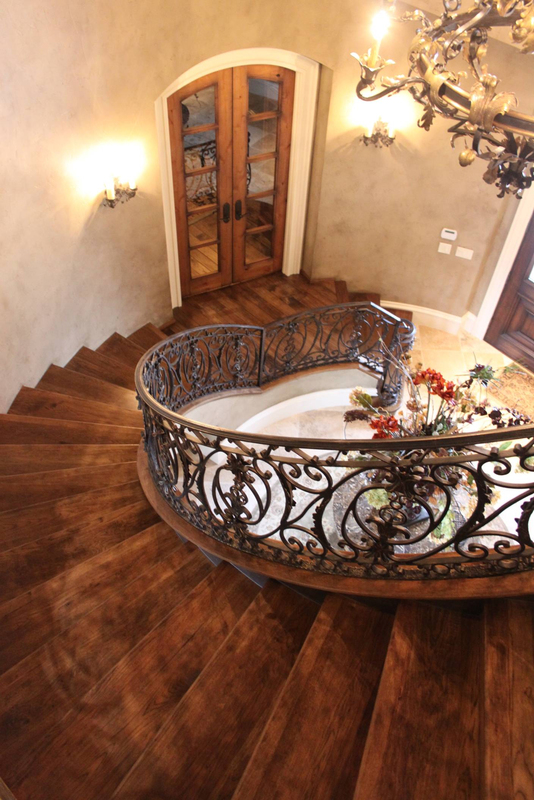 Avoid using harsh furniture polish, which can leave a chemical residue behind. 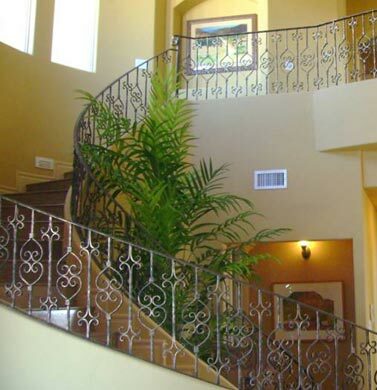 Using a cloth or duster should effectively remove most of the dust. 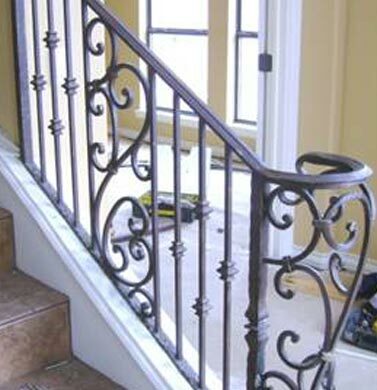 Deep Cleaning – Giving your railing a nice deep cleaning is a good idea if you’ve neglected to dust it for a while. 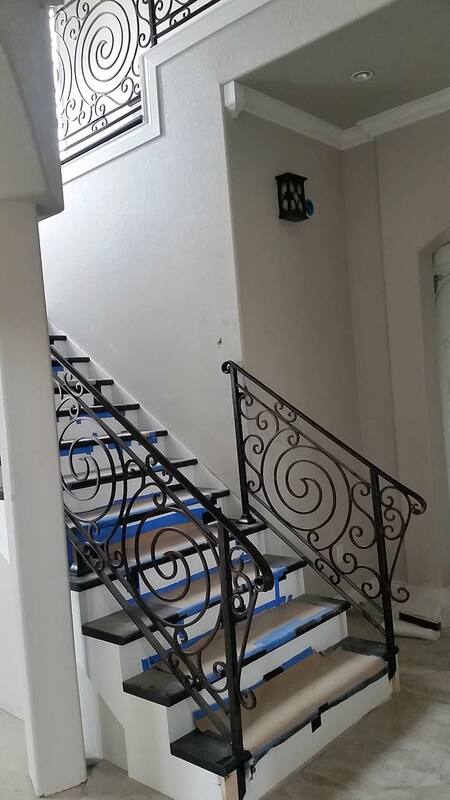 Regular Pledge will protect the finish and will make the stairs look like new. 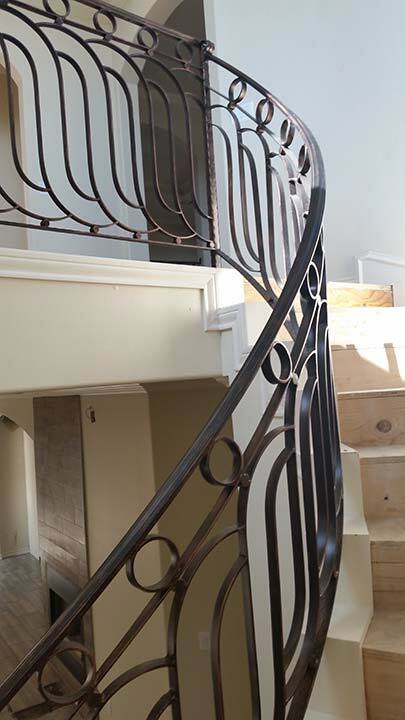 Contact Atrium Wrought Iron Today! 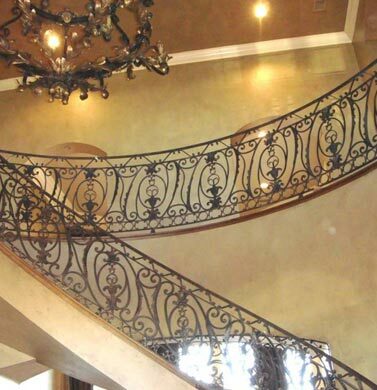 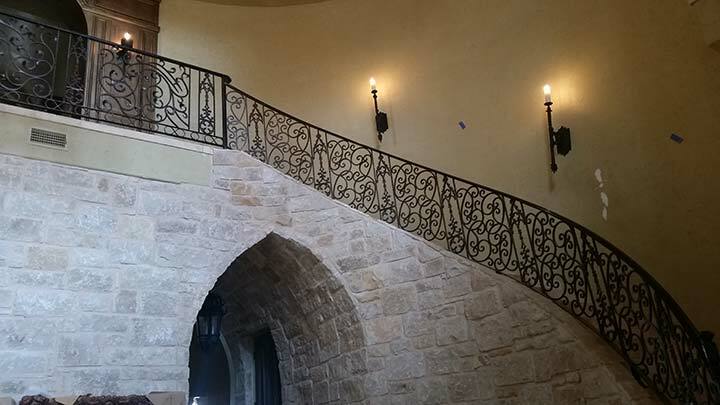 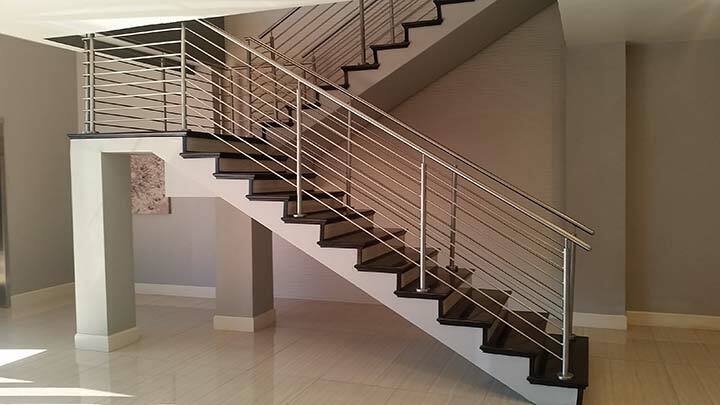 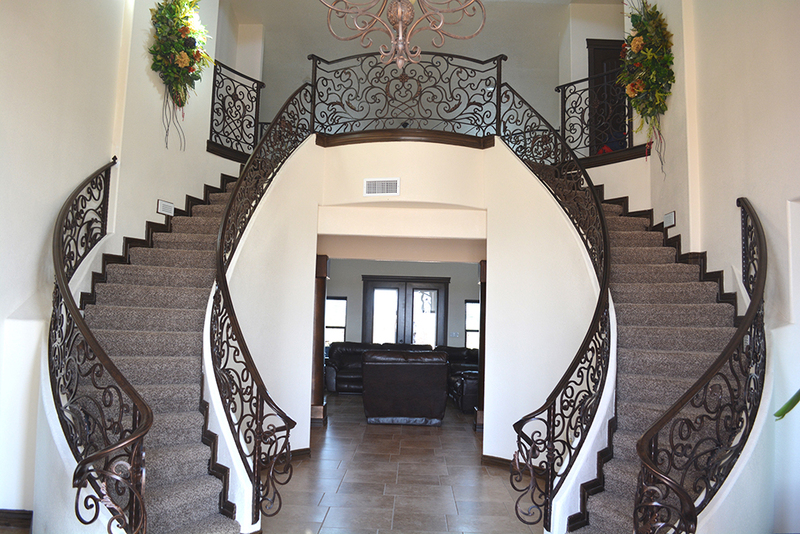 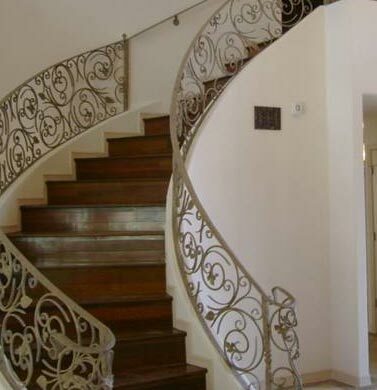 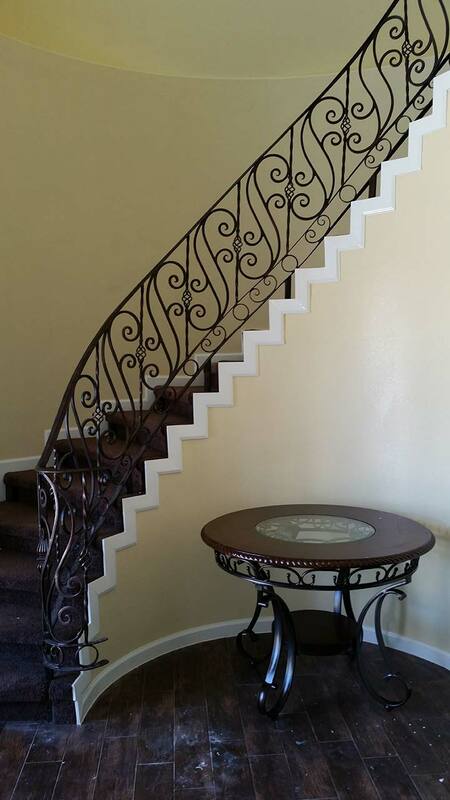 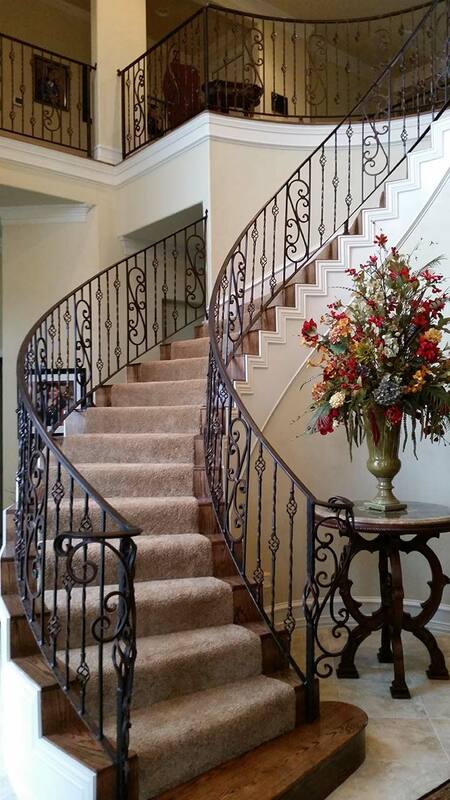 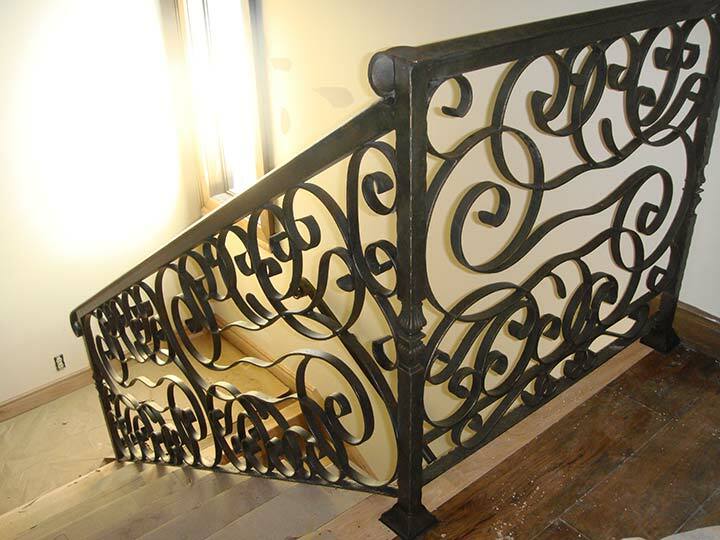 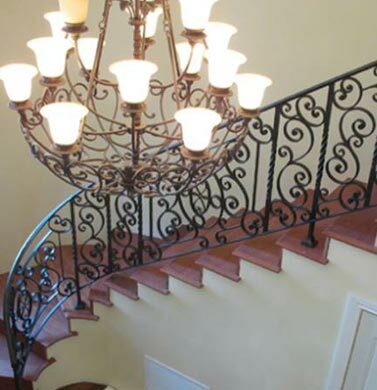 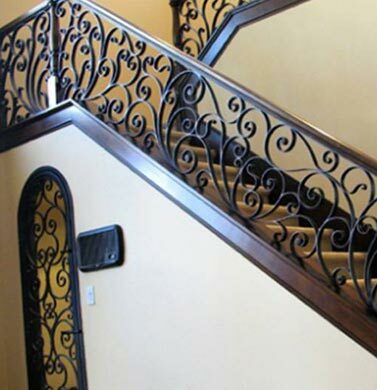 If you’re looking to add a wrought iron railing to your staircase, give us a call! 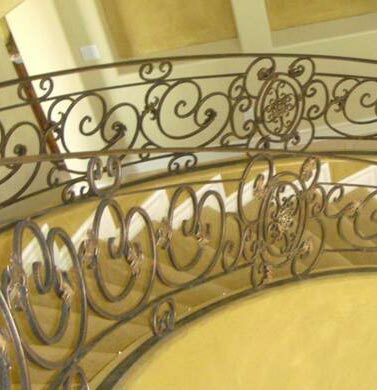 We offer trustworthy, high-quality service that will leave you satisfied.